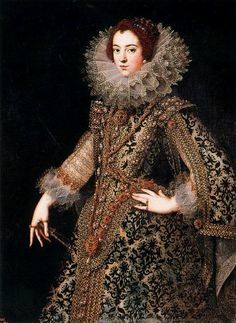 Marie de' Medici was bornon April 26, 1575 in Palazzo Pitti, Florence, Tuscany, French, is Queen consort of France and Navarre. 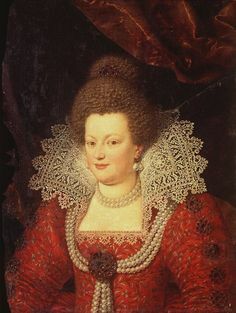 Marie de' Medici, originally a scion of the powerful and rich ‘House of Medici’, was the Queen of France and the second wife of the King of France, Henry IV. 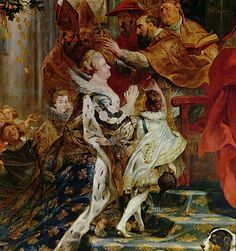 Her marriage with King Henry IV enabled him to pay off his debts with the huge dowry that he obtained from the alliance. 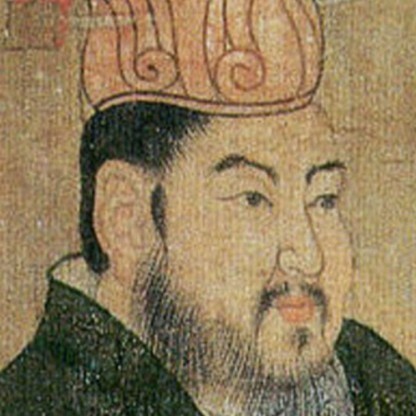 While she despised the King’s open extra-marital relationships, she was resented by him for her blind trust on her iniquitous and cunning maid Leonara and her husband Concino Concini. After King Henry IV was assassinated she was made the regent for her son Louis by the Parliament of Paris until the time he came of age. She was guided by Concino Concini in reversing the anti-Spanish policy implemented by King Henry IV. 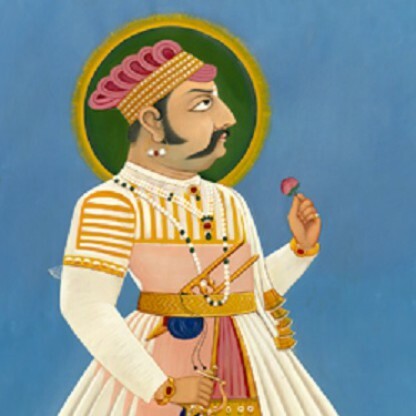 She, along with Concino, continued to govern ignoring and using the name of King Louis XIII even after he came of age. 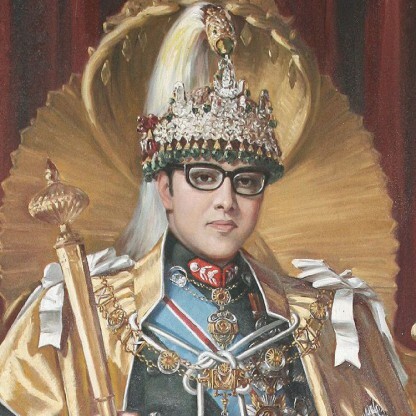 She had strained relation with her son King Louis XIII for her endless political affiliations and even faced exile. She is noted for her remarkable artistic patronage, lavish and capacious building constructions that till date rank among some of the finest works in Paris. 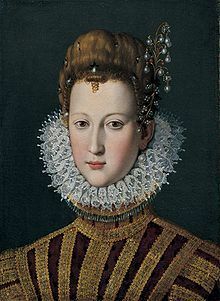 Marie de&apos; Medici, all of whose actions were prejudicial to France, has escaped the shame which ought to cover her name. 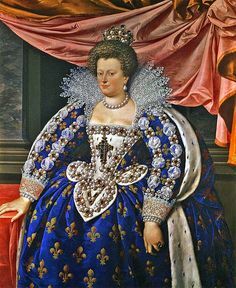 Marie de&apos; Medici wasted the wealth amassed by Henry IV; she never purged herself of the charge of having known of the king&apos;s assassination; her intimate was d&apos;Épernon, who did not ward off Ravaillac&apos;s blow, and who was proved to have known the murderer personally for a long time. Marie&apos;s conduct was such that she forced her son to banish her from France, where she was encouraging her other son, Gaston. 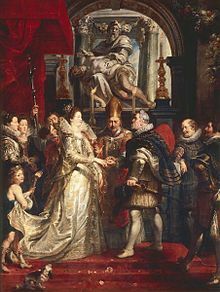 She married Henry IV of France in October 1600 following the annulment of his marriage to Margaret of Valois. 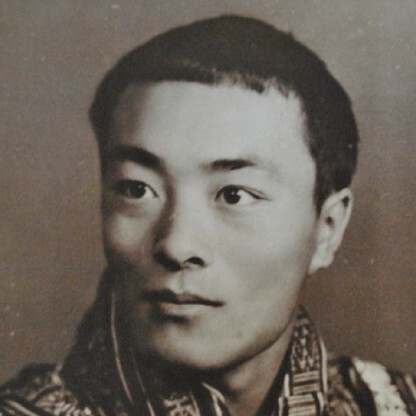 The wedding ceremony in Florence, Italy, which Henry who married her by proxy did not attend was celebrated with 4,000 guests and lavish entertainments, including examples of the newly invented musical genre of opera, Jacopo Peri&apos;s Euridice. 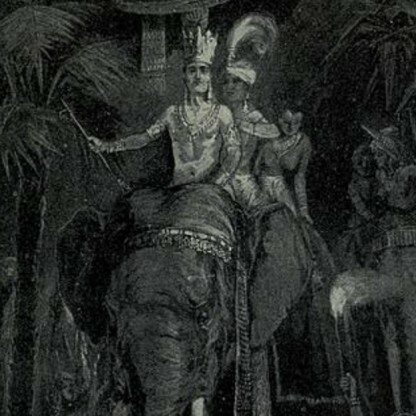 She brought as part of her dowry 600,000 crowns. Her eldest son, the Future King Louis XIII, was born at Fontainebleau the following year. 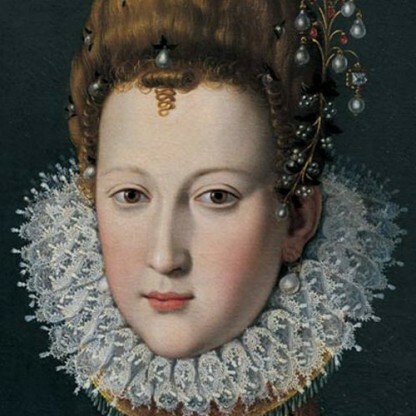 Marie was crowned Queen of France on 13 May 1610, a day before her husband&apos;s death. Hours after Henry&apos;s assassination, she was confirmed as regent by the Parliament of Paris. She immediately banished his mistress, Catherine Henriette de Balzac, from the court. The construction and furnishing of the Palais du Luxembourg, which she referred to as her "Palais Médicis", formed her major artistic project during her regency. The site was purchased in 1612 and construction began in 1615, to designs of Salomon de Brosse. Her court Painter was Peter Paul Rubens. 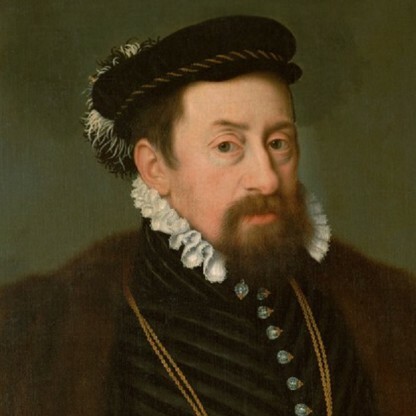 It was well known that Henry of Navarre (her husband) was not wealthy. 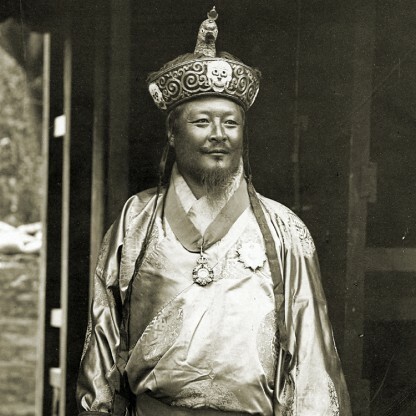 Under the regent&apos;s lax and capricious rule, the princes of the blood and the great nobles of the kingdom revolted. The queen, too weak to assert her authority, consented to buy them off on 15 May 1614. The opposition to the regency was led by Henri de Bourbon, Duke of Enghien, who pressured Marie into convoking the Estates General in 1614 and 1615. 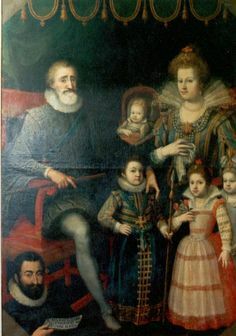 In 1616 Marie&apos;s rule was strengthened by the addition to her councils of Armand Jean du Plessis (later Cardinal Richelieu), who had come to prominence at the meetings of the Estates General. 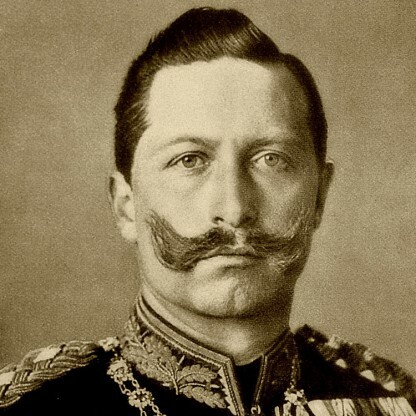 However, her son Louis XIII, already several years into his legal majority, asserted his authority the next year. 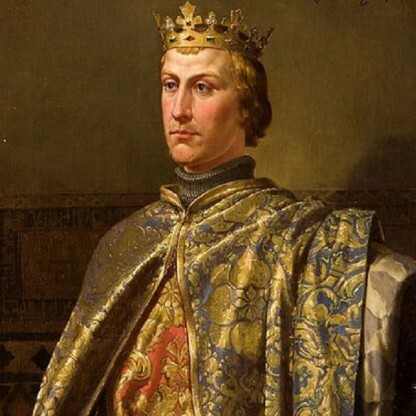 The king overturned the pro-Habsburg, pro-Spanish foreign policy pursued by his mother, ordered the assassination of Concini, exiled the queen to the Château de Blois and appointed Richelieu to his bishopric. 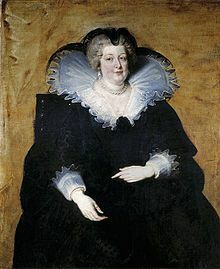 After two years of virtual imprisonment "in the wilderness", as she put it, Marie escaped from Blois in the night of 21/22 February 1619 and became the figurehead of a new aristocratic revolt headed by Louis&apos;s brother Gaston, Duke of Orléans, whose forces Louis easily dispersed. 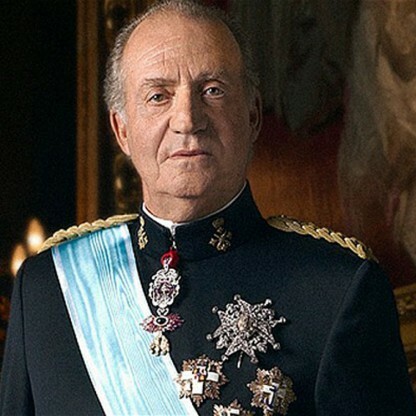 She resumed her place in the royal council in 1621. The portrait by Rubens was painted at this time. 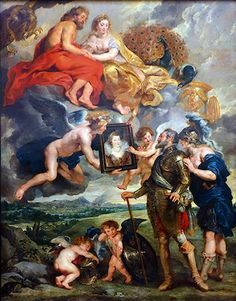 When Marie rebuilt the Luxembourg Palace in Paris, she added this extravagantly flattering cycle of her paintings by Rubens as part of the luxurious decoration. This collection was called the Marie de&apos; Medici Cycle. After the death of his favourite, the duke of Luynes, Louis turned increasingly for guidance to Richelieu. 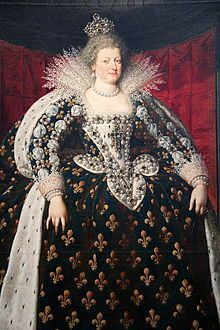 Marie de&apos; Medici&apos;s attempts to displace Richelieu ultimately led to her attempted coup; for a single day, the "Day of the Dupes", in November 1630, she seemed to have succeeded; but the triumph of Richelieu was followed by her self-exile to Compiègne in 1630, from where she escaped to Brussels in 1631 and Amsterdam in 1638.